Wanda loves to laugh and have fun with her team! 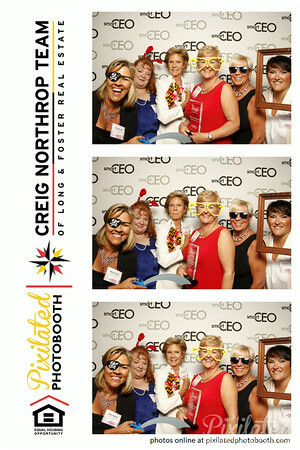 Once a year SmartCEO Honors Top Female Leaders who show philanthropy in the community. In 2014 Wanda Smith was honored to accept the BRAVA Award and share this accomplishment with a select handful of women business owners in Baltimore, Maryland! Do you know an exemplary female business leader who you can nominate for next year? 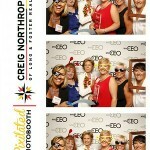 If so please visit SmartCEO and nominate today!